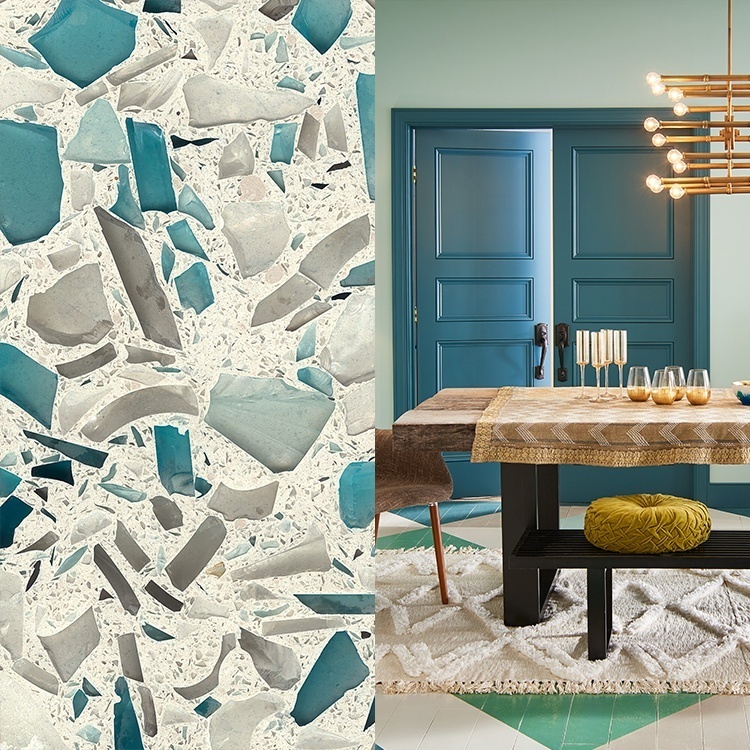 BEHR recently released it’s color forecast for 2017 and when we saw the colors, the Vetrazzo team went right into color matching mode. We can’t resist a new color! So we asked Woelfel to give us her top five color matches for some of our top selling surfaces, plus some background on how she spots color trends. 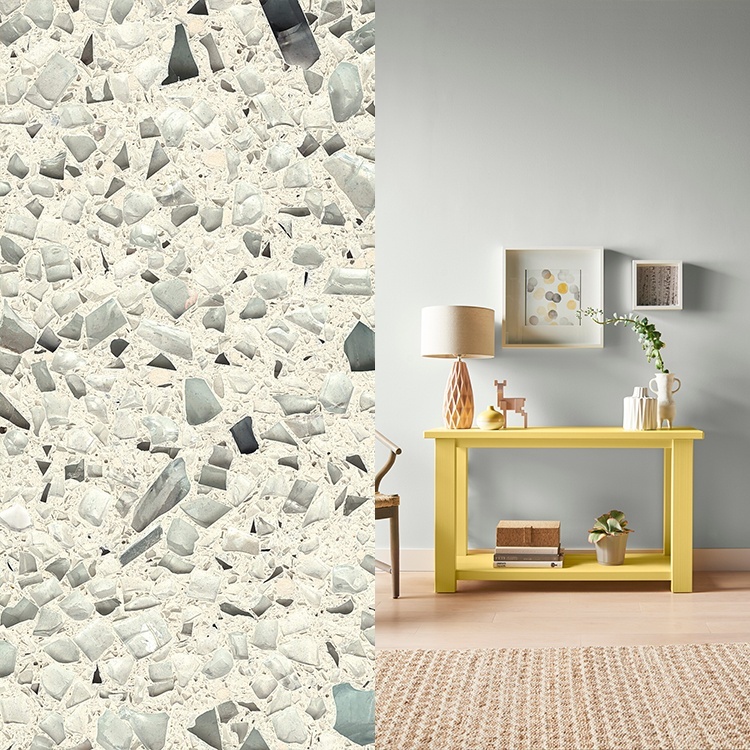 How did she feel about working with a high color surface like Vetrazzo? “It’s a partnership,” Woelfel said, about the relationship between the color of the surfaces and the walls. 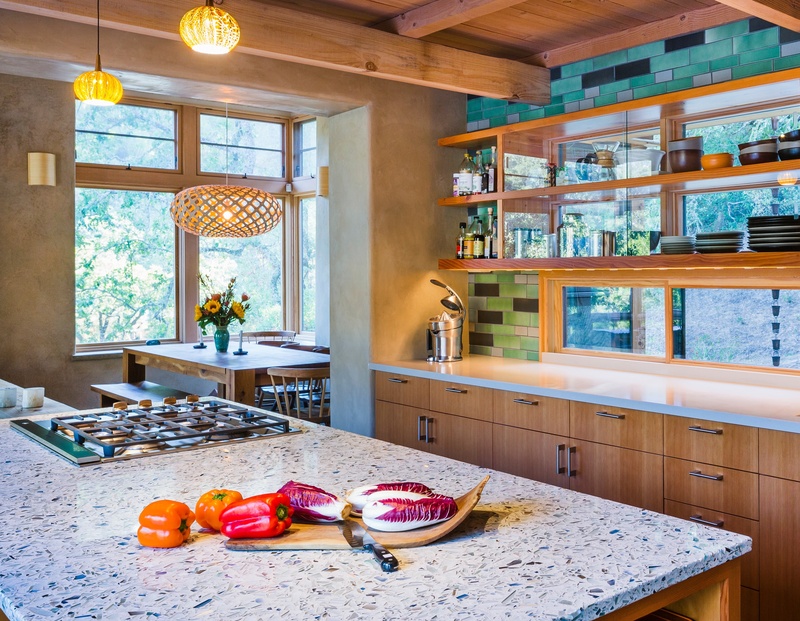 “With statement countertops like recycled glass, the color of the walls becomes the background, pulling the room together. Paint is also an economical way to update the space over time.” A new paint color, she said, allows you to stay on trend while decorating around the “drama point” of your space. 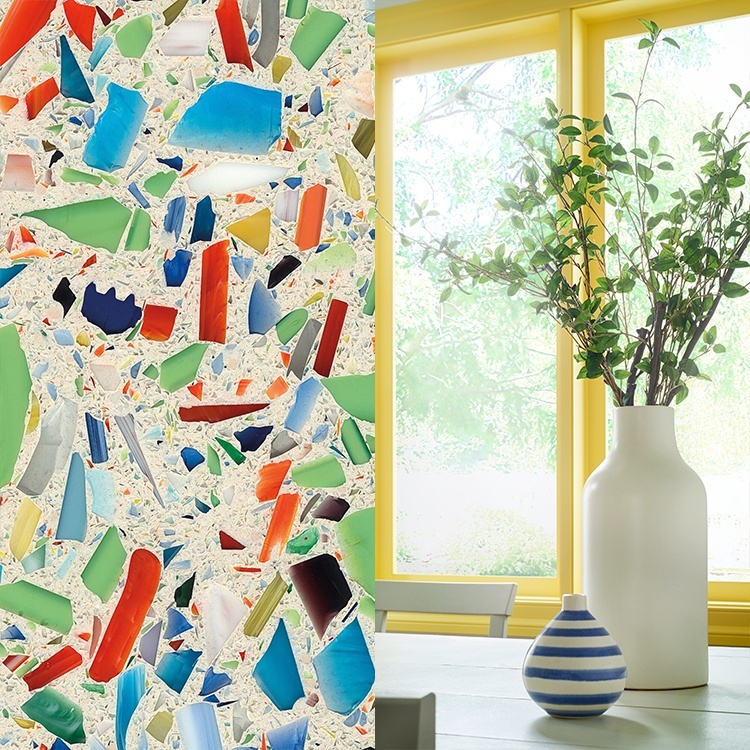 Vetrazzo recycled glass surfaces are all about color. 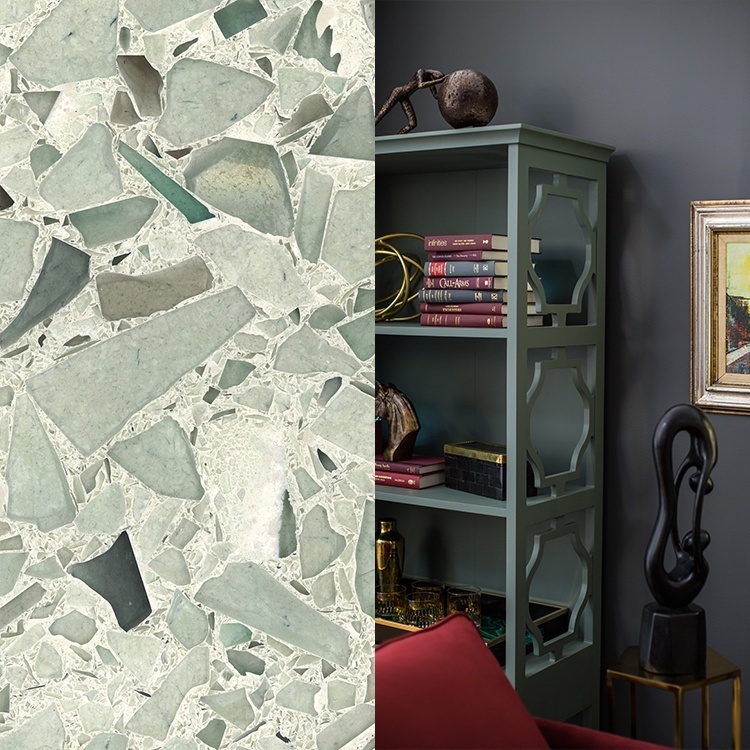 Our customers love colors both bold and subtle, and tend to design their space around the glass color. 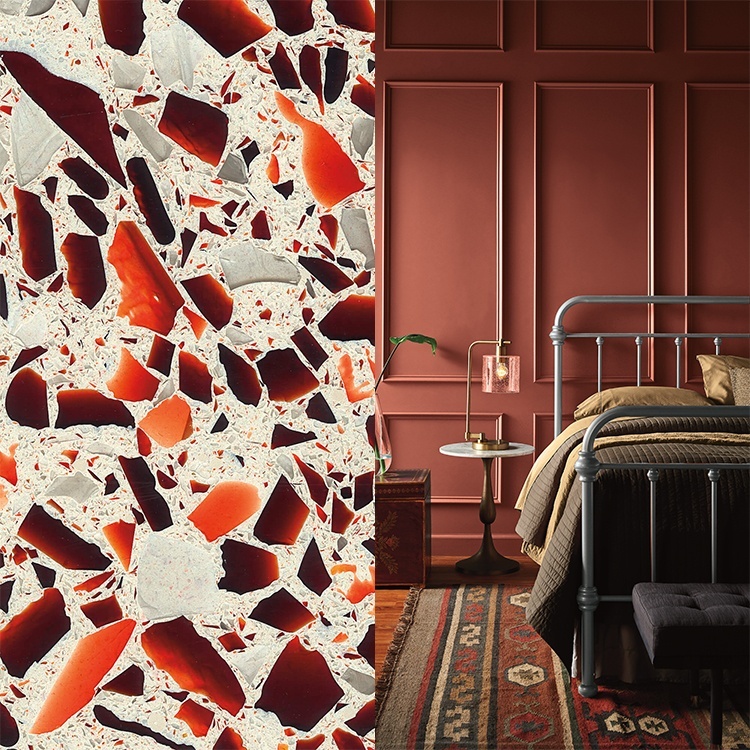 WHAT ADVICE WOULD YOU GIVE A HOMEOWNER OR DESIGNER ON PAIRING PAINT COLOR WITH SUCH VIBRANT SURFACES?